Easy Guitar Lesson Video: Play Guitar Fast and Develop Your Finger independence! Easy Guitar Lesson Video: Getting Picky About Picks! Must Watch Video: Awesome Acoustic Guitar Duel! Easy Guitar Lesson Video: Quick Lick, Speedy Melody! 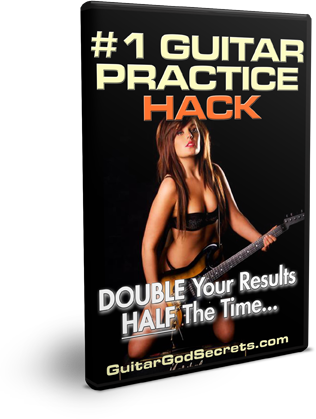 Easy Guitar Lesson Video: 3 Note Per String Pentatonic Blitz! Easy Guitar Lesson Video: Play Guitar…Quirky?